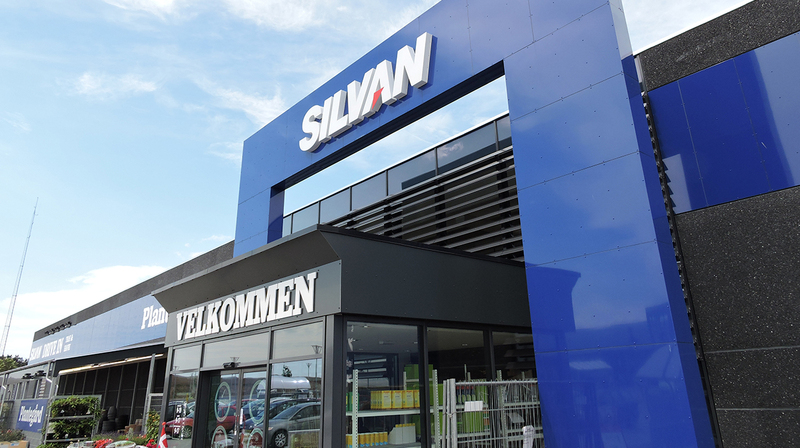 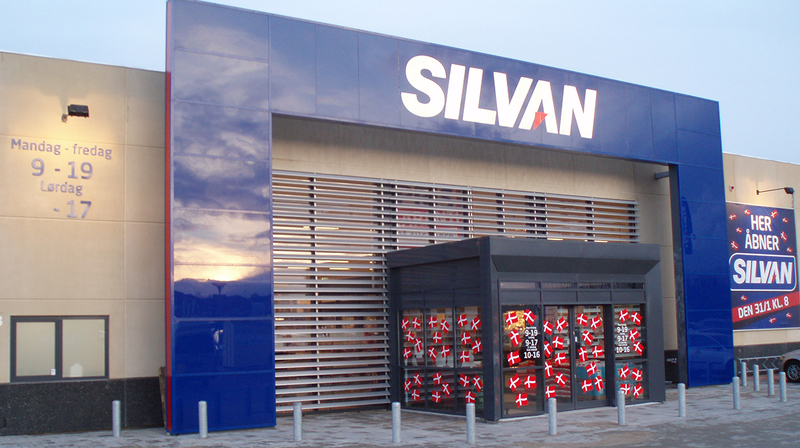 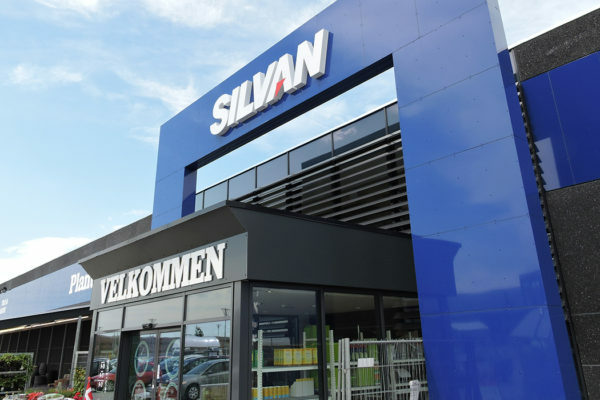 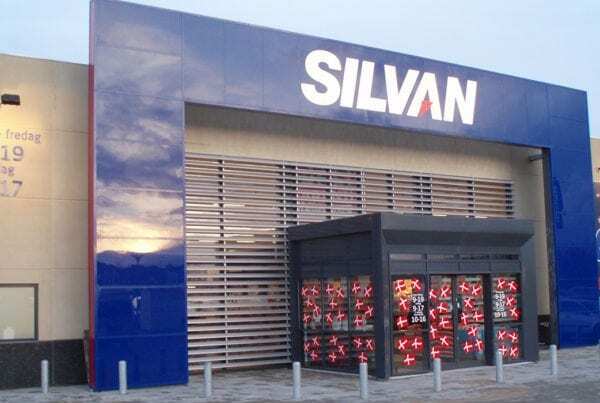 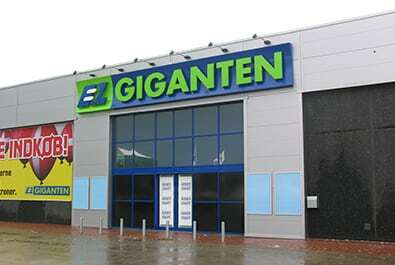 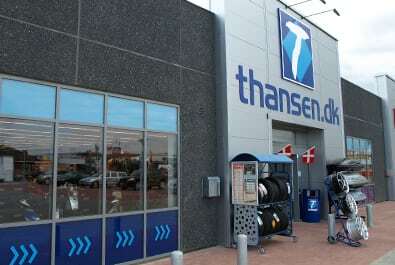 STENDER has served as the turkey contractor in the development and construction of a number of SILVAN DIY stores. 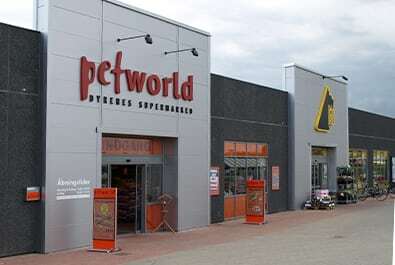 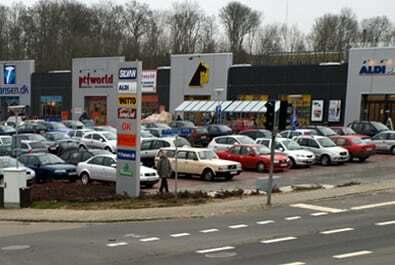 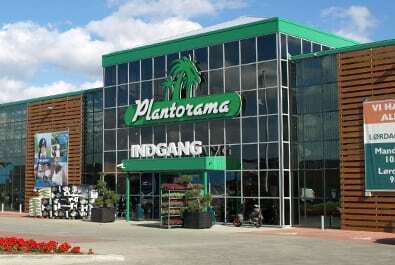 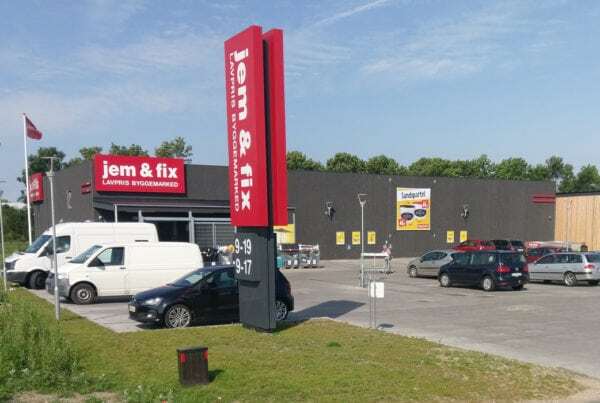 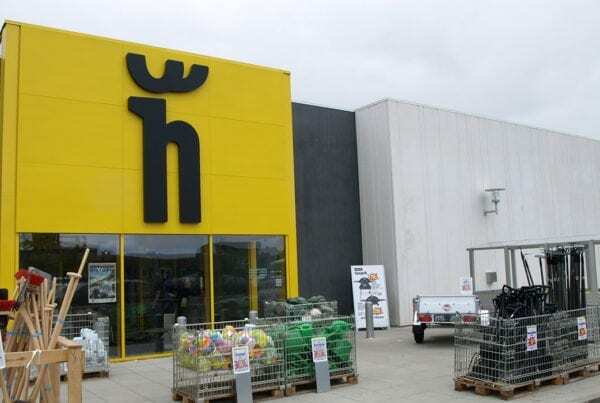 The projects were part of larger retail centres in Sønderborg and Holbæk. 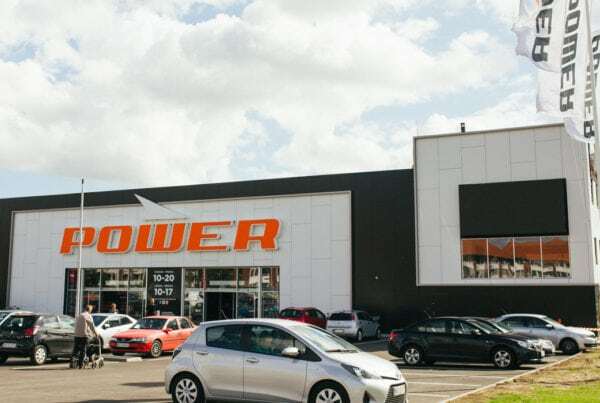 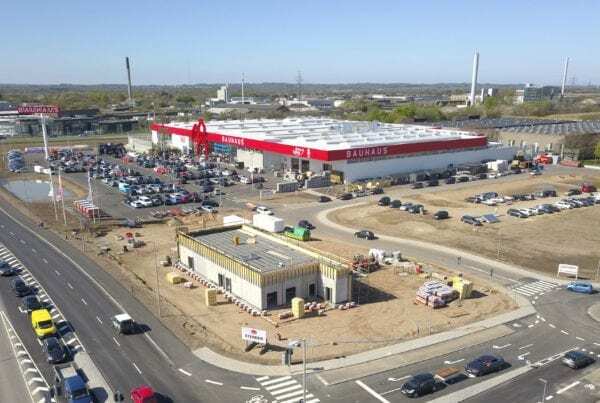 For more than 25 years, STENDER has cultivated expertise in turnkey project development and construction of shopping centres and retail buildings. We have developed proven processes to meet the functionality and architecture requirements of clients, while delivering strong solutions in terms of infrastructure, logistics and costs.